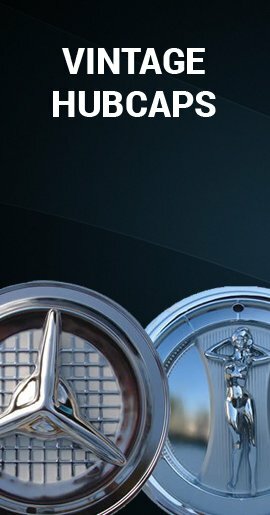 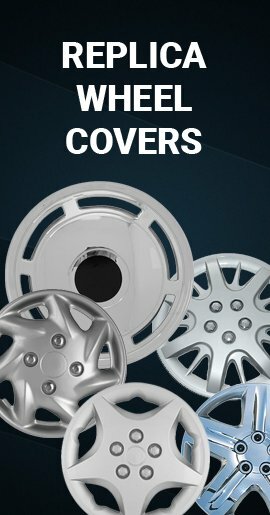 06' 07' 08' 09' 10' Chevrolet Caprice wheel cover wheel skins with a chrome finish will cover your Chevy factory 5 lug 16 inch alloy rim and make them look like new chrome rims. 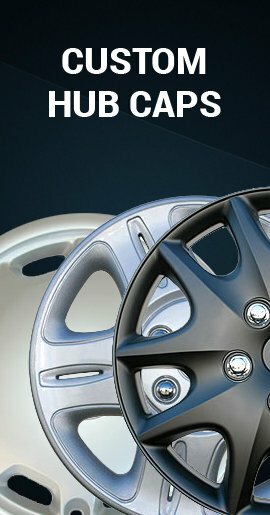 Buy Caprice wheel skins for sale price. 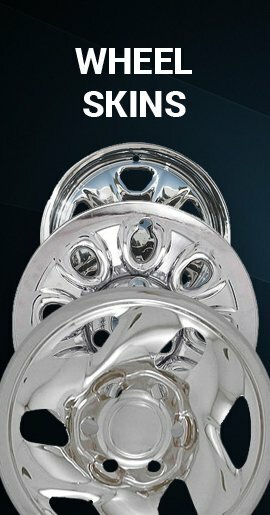 For 2006 2007 2008 2009 2010 Caprice with alloy wheels.